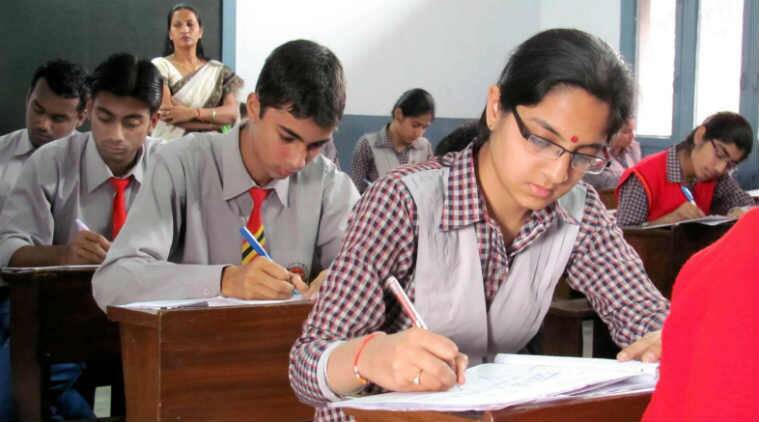 CBSE compartment exams 2018: The Central Board of Secondary Education (CBSE) has released the exam dates for the compartment examinations. All those students who would be appearing for the same can check out the entire schedule at the official website – cbse.nic.in. The compartmental exams for Class 10 will be conducted on July 16, while the Class 12 examinations will be held from July 16 to July 24. Private candidates who appeared in March 2018 and declared as compartment are eligible to apply only in one subject in which placed in compartment . Candidate with six subjects and placed in compartment in two subjects shall appear in any one of two subjects. Candidates who have appeared in six subjects in March 2018 and declared pass but could not clear one subject can appear in that subject in July 2018 examination as an Improvement category. Private candidates who appeared in March 2018 and declared as compartment are eligible to apply only in one or two subjects in which placed in Compartment.